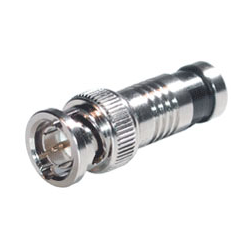 Snap'N'Seal (compression) BNC male connector for RG59 coax cable. 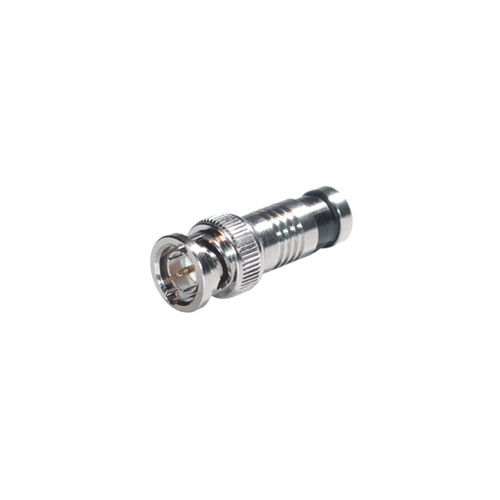 Perfect for making your own security camera cables. To be used with SNS tool.